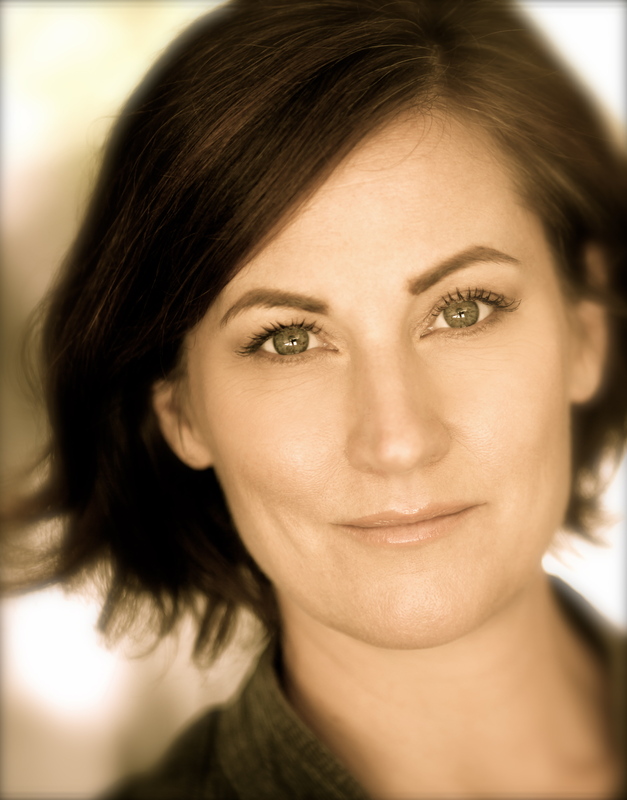 Lynde Houck is a voiceover talent, casting and booth director, coach, and actor. Her voice can be heard in numerous radio, television and internet commercials, TV series, cartoons, video game trailers, and audio books. She narrated the TV series for Dwell magazine on the Fine Living Channel and for many years hosted her own radio show for Cathay Pacific Airways. She also received her certificate at Columbia College Hollywood in post production sound design and engineering in 2015. Since then has collaborated with engineers and musicians to brand a voiceover demo production company, Distinct Voices. She has worked extensively since 2005 as a commercial and voiceover casting director.